A serious pink that is a lot of fun! 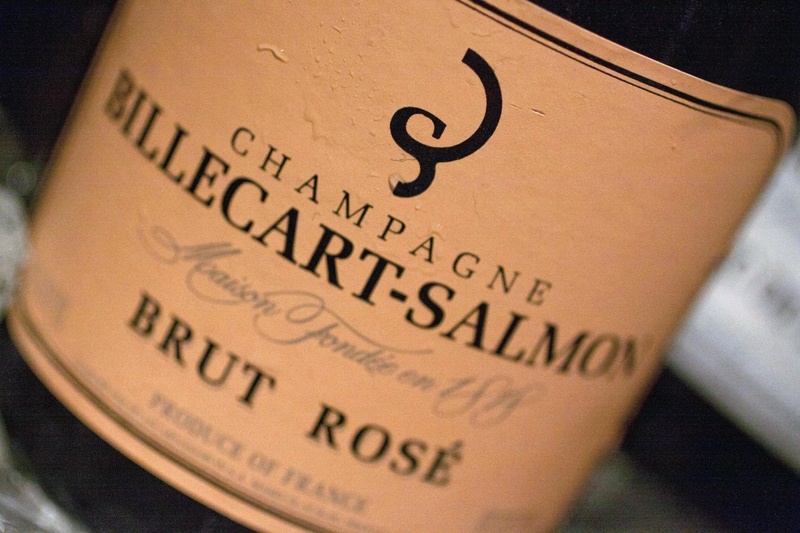 In the world of pink (wines) no one can deny that Billecart-Salmon Champagne Rose is one of the kings of the wine world. Elegant, stylish and more fun, this serious wine is one of the world’s most renowned Champagnes. Made from Chardonnay, Pinot Meunier and Pinot Noir, the winery actually positions this as a red wine. So don’t call it pink to their face, you may be the one who ends up blushing. An incredible food-pairing wine, I have often chosen this one with sashimi (yellow tail, red tuna, tuna belly…way yum). Do agree with the view that Billecart-Salmon Champagne is the best wine among the pink wines. Denis Blee is undoubtedly maintaining the quality.